The Guinness Book of World Records lists Christie as the best-selling novelist of all time. Her novels have sold roughly 2 billion. 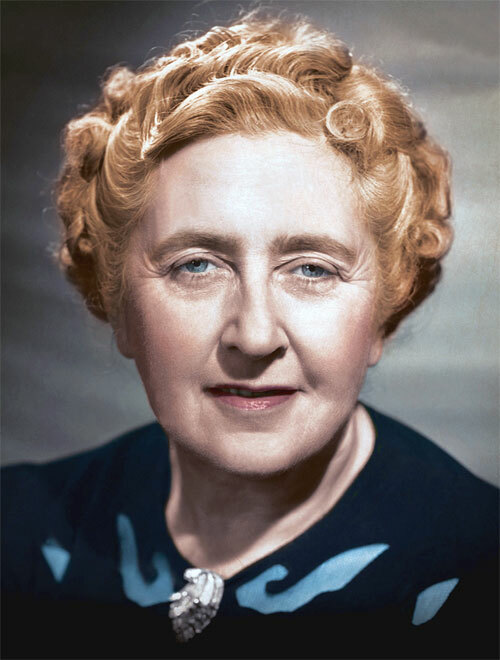 Born Agatha Mary Clarissa Miller on the 15th September 1890, in Torquay, Devon, England. She was educated at home by her mother, who encouraged her daughter to write. In 1914, she wed Colonel Archibald Christie, a Royal Flying Corps pilot, and took up nursing during World War I. She published her first book, The Mysterious Affair at Styles, in 1920. Poirot and Miss Marple are Christie's most well-known detectives. Agatha was one of Britain's first stand-up surfers. Christie did not have a formal education and taught herself to read. She wrote more than 70 detective novels as well as a record breaking play. Christie died on January 12, 1976.